Honest Reviews - XTraderFX Review - "A Confirmed Fraud"
XTraderFX (Also know as Xtrader-FX and XFX) is an unregulated Forex & Crypto Currency broker. Their minimum deposit for new a trading accounts is €300. XTraderFX offers their traders the now popular trading platform from Tradologic. Their website and customer service is available in English, Spanish, French and German. WARNING! This Broker is Not Regulated! This broker offers clients CFD trading on eleven Crypto Currency pairs, on their Simplex or Tradologic Pro trading platform. 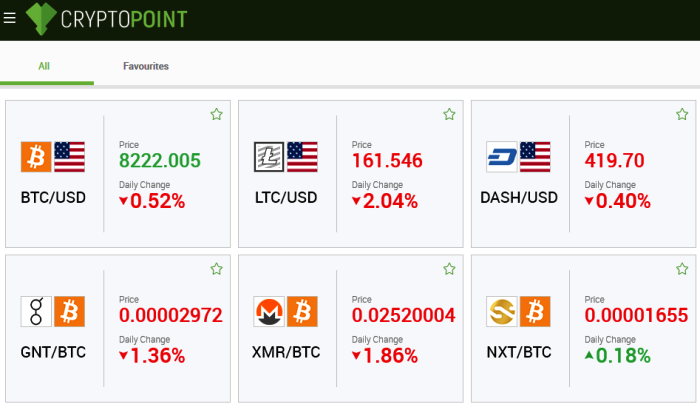 Available coins for trading are: Bitcoin, Litecoin, Ripple, Ethereum, The leverage amount and spreads vary depending on the time of day and the volatility of the asset. At the time of this review, we did not see mobile trading apps for Android and iOS available, or the ability to use MT4. When you read the terms of the bonus offers they mention on the terms and conditions page you will see, that the trading volume requirement for withdrawal of the bonus is 40 times the bonus amount. Otherwise you will forfeit 25% of your investment. “The withdrawal of funds from an account can be completed before the bonus conditions have been satisfied with penalty of 25% from the real funds.”. This is a major cause of complaints that many new investors do not realize, when they accept the bonus money. When day traders and crypto currency investors compare their options for a Forex CFD broker, they will usually seek a broker that is both licensed and regulated in their home country. Brokers is England are licensed by FCA, and brokers in South Africa are licensed by FSB. XTraderFX is not a licensed broker. You can find the popular licensed brokers listed here. Billing Services for this broker are processed by: XFX GPAY Ltd, 18 Stoke Road Slough, England, SL2 5AG, United Kingdom. On January 7th 2019, the website at XTraderFX.com stopped working, and they switched to XTraderFX.net and XTrader-FX.com. You have hundreds of licensed Crypto Currency and Forex brokers to choose from today. Go look and see the up to date list of popular brokers at the best brokers page. 24option is an established Crypto & Forex broker, that is licensed and regulated in South Africa & Europe, look here. 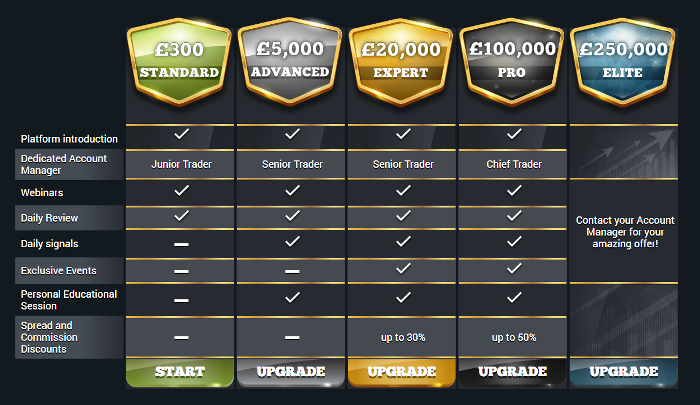 Get your Free Demo Account on their unique Forex trading platform, see here. Plus500 is a popular company with a unique Crypto Currency trading platform, see here. Minimum deposit is only $100, and you can try a Free Demo Account at: Plus500.com. Disclosure: ScamOption.com is a Brokers Review Website. The website does not offer investment advice. Nothing on this website should be considered a recommendation or endorsement. We are not responsible for any losses you may incur, by investing with a company mentioned on this website. We may receive compensation from companies we write about. Always verify that the broker you choose to invest with, is licensed and regulated by your local financial regulator.